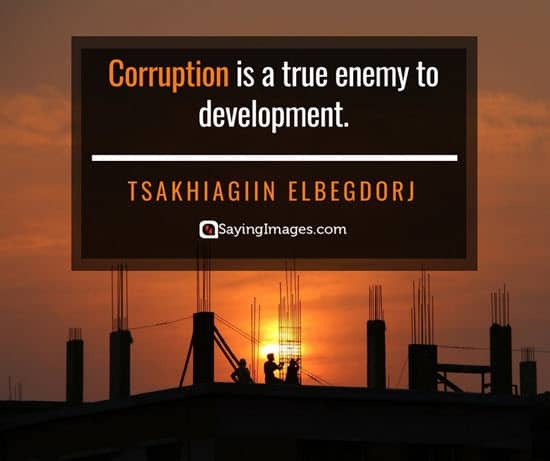 Corruption is considered a destroyer not just of human prosperity but people’s chance to grow and be better. It undermines a government’s revenue which limits its capability to invest in areas that enhances productivity. It also reduces the government’s effort to lessen or even eradicate poverty. Corruption can also make people’s decision-making skills distorted. It tempts people to satisfy their personal interests first before their obligations to others. This makes corruption a lot harder to control or stop. And if you don’t motivate yourself to do something about it, there’s a good chance you’ll fall victim to its negative effects as well. 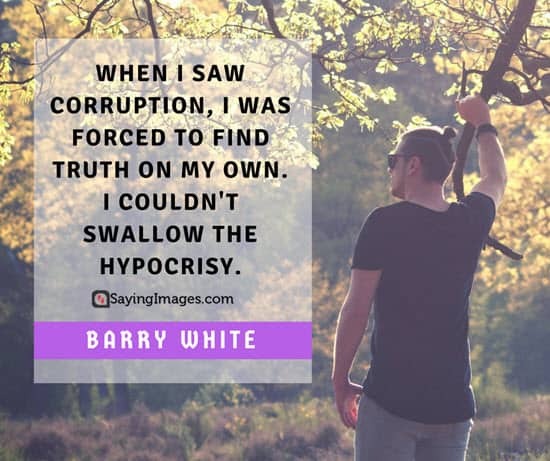 To inspire change and spread awareness, we’ve put together some corruption quotes you can easily share with your family and friends. Go ahead and make that move! 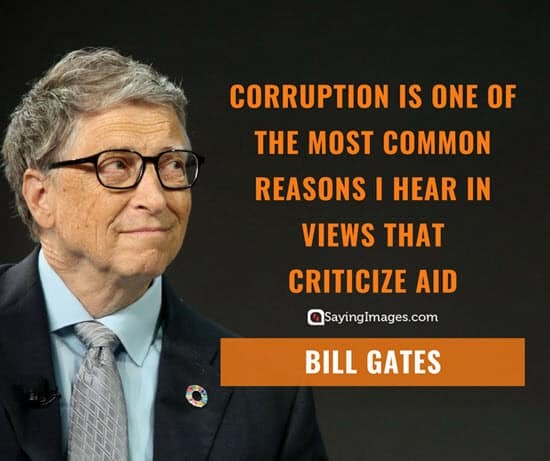 Remember to share these corruption quotes with everyone you know on social media.